The Maxi Security Group has a comprehensive understanding of the security requirements of sites in all sectors through site surveys conducted over the years. In consultation with our clients we have successfully created tailor made solutions effectively providing secure environments for our clients. Our service is underpinned by the reputation within the security industry our management and their team as well as our service delivery to our clients. However how many security organisations are prepared to place their money where their mouth is. It is our opinion that the true success of operational security endeavours must surely be borne out of the total understanding and commitment of both strategic partners. 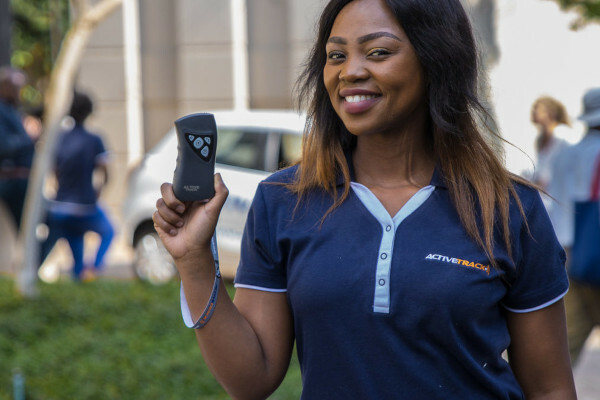 Maxi Security has adopted a risk management strategy that facilitates this as your security provider that we accept joint responsibility and in turn passing savings onto your our client in real time and on monthly basis. This effectively reduces your monthly spending this is out guarantee service delivery.